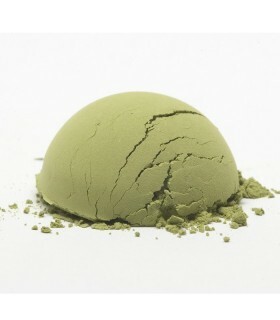 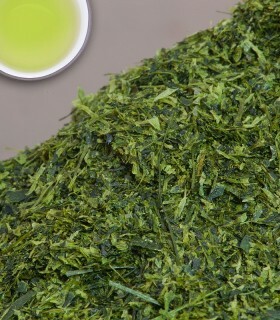 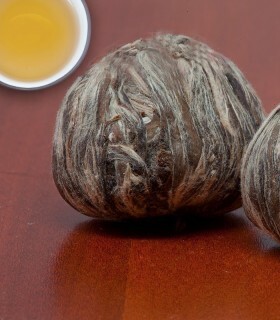 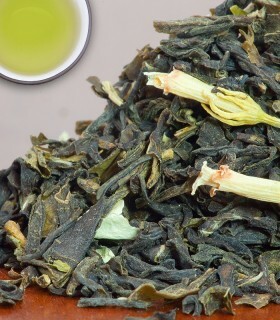 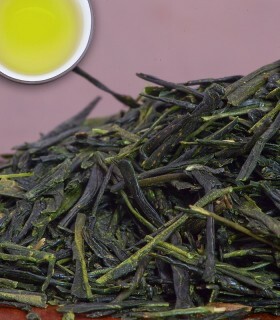 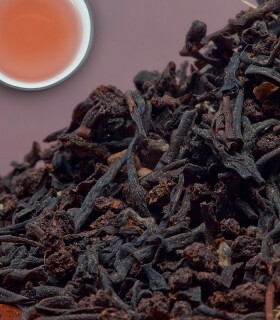 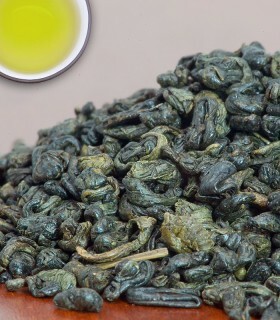 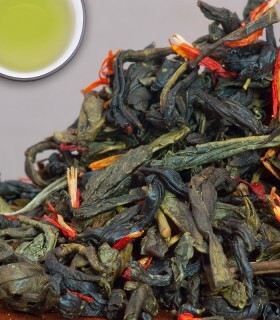 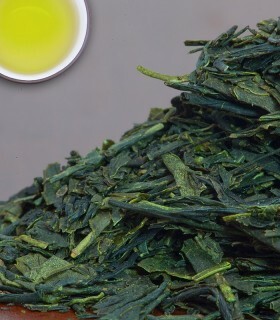 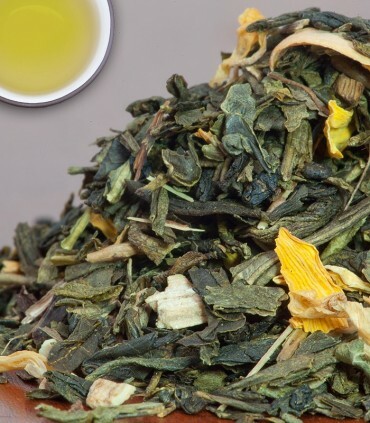 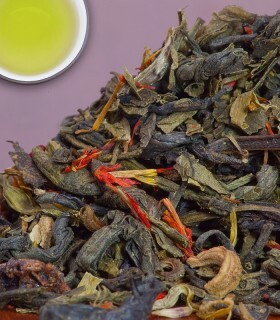 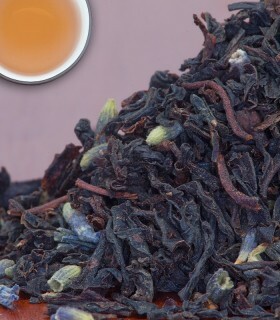 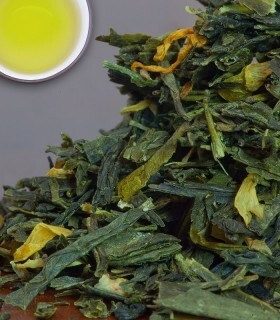 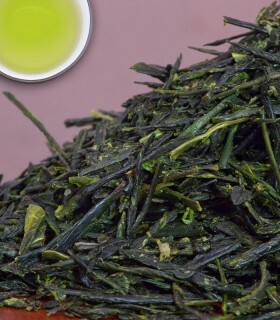 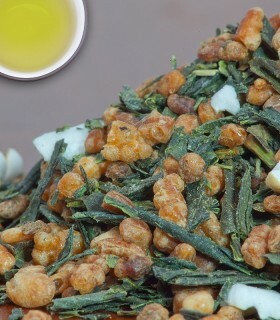 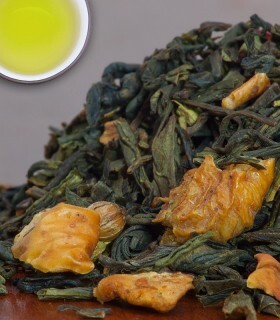 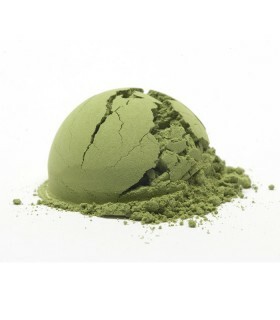 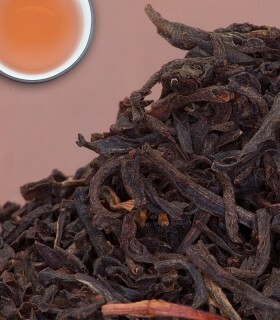 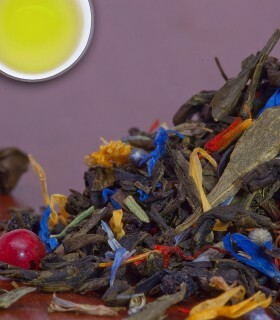 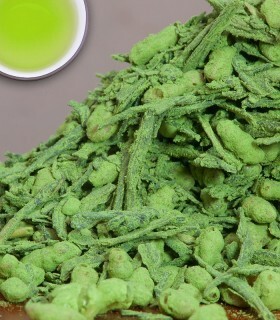 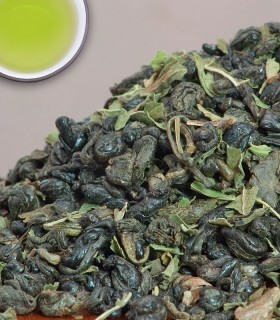 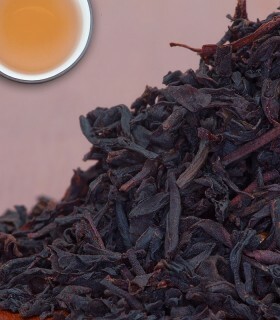 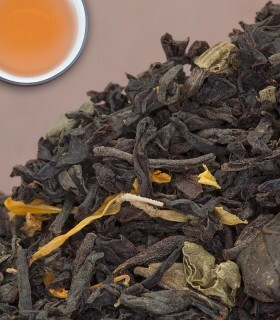 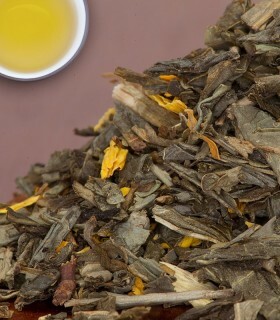 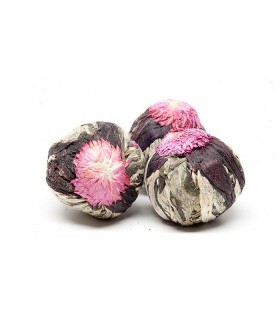 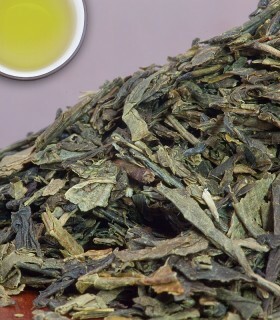 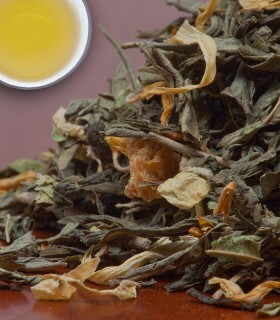 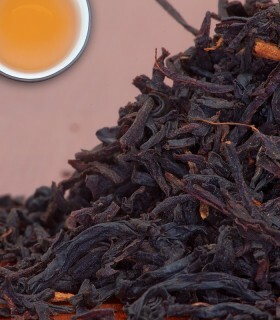 Japanese style Sencha blended with Echinacea tops. 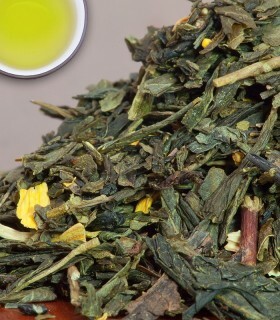 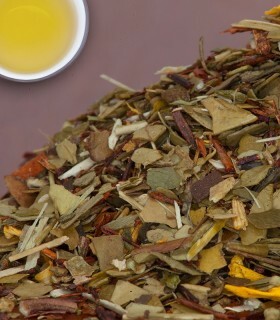 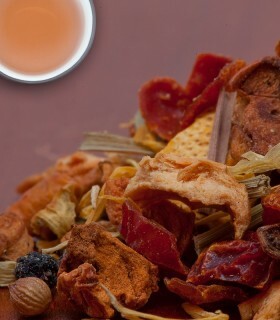 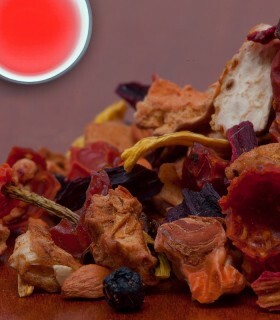 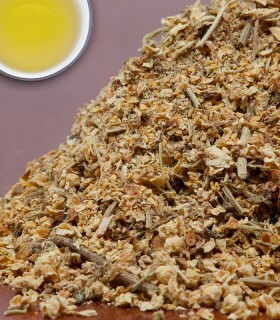 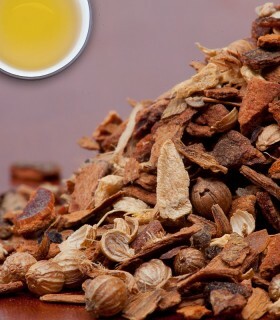 Green tea supplies antioxidants and Echinacea supports your immune system. 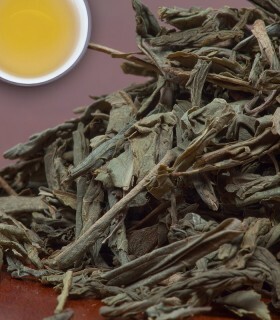 Great during the cold season.